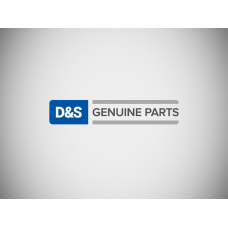 TOP GASKET SET JOHN DEERE 4 CYL. BOTTOM GASKET SET JOHN DEERE 4 CYL. FULL GASKET SET JOHN DEERE 6 CYL. TOP GASKET SET: JOHN DEERE 6 CYL.